You can buy the Fitbit Ace at Amazon, Best Buy, and more. 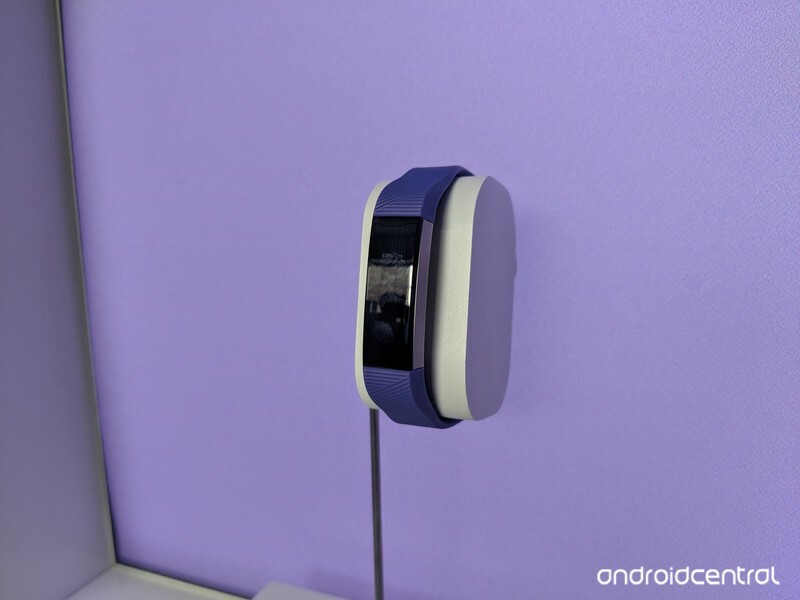 Although the Versa was the highlight of Fitbit’s hardware event this past March, the company also used it to announce Ace — its first fitness tracker designed specifically for kids. A little less than three months since it was announced, the Ace is now available for purchase around the globe. 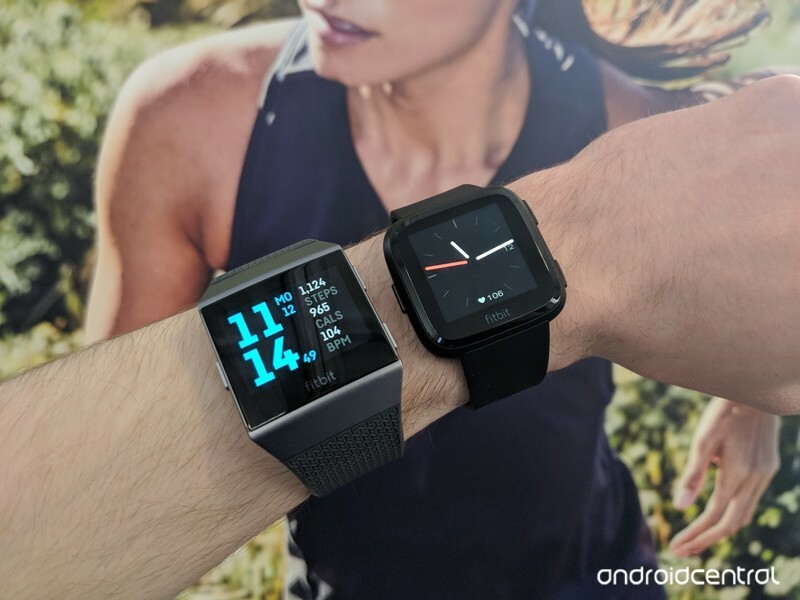 If the Ace looks similar to past Fitbit products, that’s because it’s essentially a Fitbit Alta that’s been updated with a kid-first focus. Fitbit Ace tracks steps-taken, activity levels, sleep, and more. Out of the box, the activity goal is set to 60 minutes per day with a recommended 9 hours of sleep every night as suggested by the CDC. Fitbit’s new Family Account gives parents control over what kids can see and do in the Fitbit app. If you buy an Ace for your kid, the setup process is a bit different compared to past trackers Fitbit’s released. You’ll be asked to create a Fitbit Family Account, and with this, you can make secure profiles for your kiddos so they can keep track of their activity while also staying safe. Parents can view the activity of their kids, manage what they see in the app, set bedtime reminders, and more. Fitbit Ace is available in two colors, Power Purple and Electric Blue, and costs $99.95 in the U.S. You can buy it directly from Fitbit’s website, as well as Best Buy, Amazon, Target, and Kohl’s.